B. 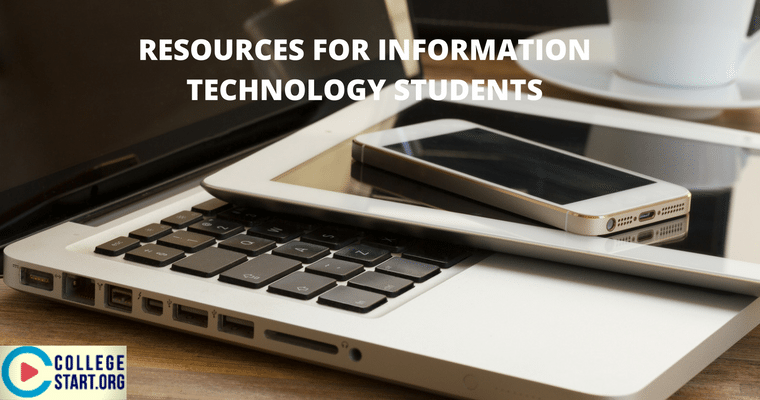 Top Information Technology Blogs. F. Top Information Technology Books.